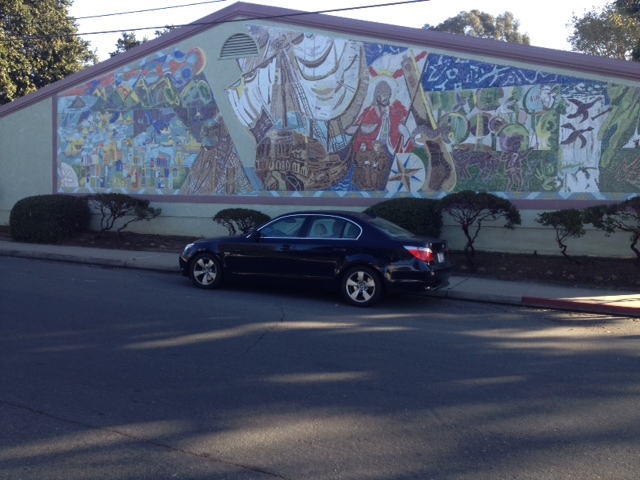 The Morro Bay Library was Morro Bay in Bloom’s original project site. 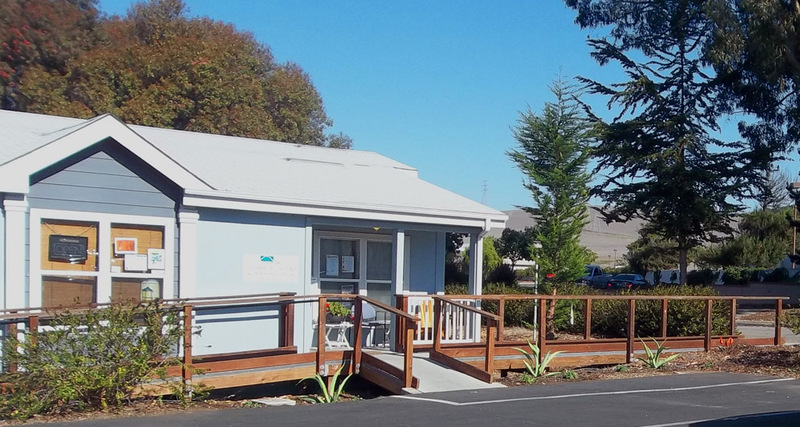 The Morro Bay Library receives 400-600 unique patron visits per day, making it one of the most popular locations in Morro Bay. Morro Bay in Bloom thinned out an overgrown area on the eastern side of the building, pruned plantings on the southern, western and northern sides, and added native plants on the site. Our first “gardening therapy” project day attracted 25 volunteers and we filled 8 large green-waste wheelers in two hours! The library’s interior will be renovated and remodeled in 2014. 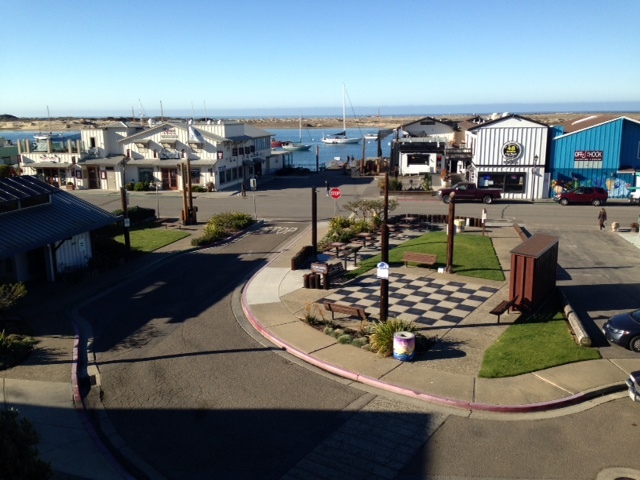 Morro Bay in Bloom will care for the existing site and the library’s temporary home, too.